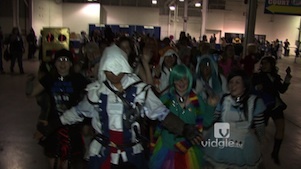 Vidgle - Tag Archive for "Louis Buffamante"
Home Posts tagged "Louis Buffamante"
Fred and Louis sums up their experience of their first trip to Baltimore Comic Con 2012. 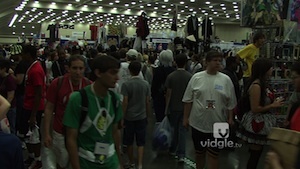 Fred and Louis are back at the Baltimore Convention Center for the annual Baltimore Comic Con. 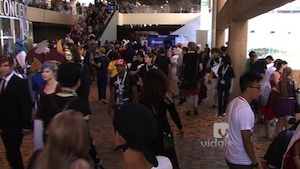 It’s Day 1, Friday, of the nineteenth Otakon held in Baltimore, MD. 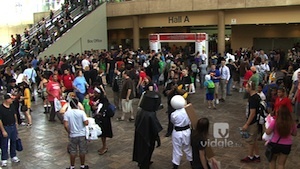 Louis, Katie and Jeff are on assignment to see how attendees are enjoying the con on a hot, July weekend. 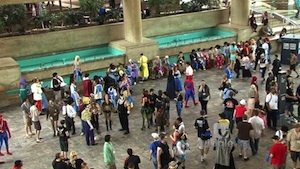 It’s the Day 0, the day before the first day of Otakon, the three day anime convention in Baltimore, MD that brings over 30,000 attendees. 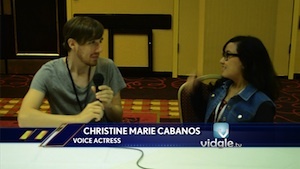 Louis and Katie has the preview of the convention. Louis sums up his experience of the sixth Zenkaikon in Oaks, PA.